Champagne that has spent 170 years in a shipwreck on the Baltic seabed will go on sale in Paris in June. After an international invitation to tender, the government of the Åland Islands chose to entrust the auction of 11 bottles of Champagne to French auction house, Artcurial Briest–Poulain–F.Tajan. In total, 162 bottles (79 of them still drinkable) were removed from the shipwreck, found on the seabed between Finland and Sweden, in 2010. During reconditioning, the corks revealed the Champagne to have been produced by three different houses: Juglar, Veuve Clicquot and Piper–Heidsieck. 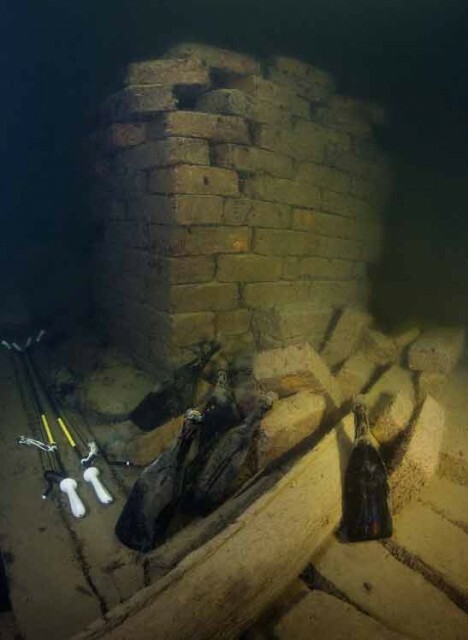 The Champagne was unearthed by diver Christian Ekstrom, near the Åaland Islands. Of the 11 bottles to be offered for auction this June, six are from Juglar a firm which disappeared in 1829; four from Veuve Clicquot and one from Piper–Heidsieck.